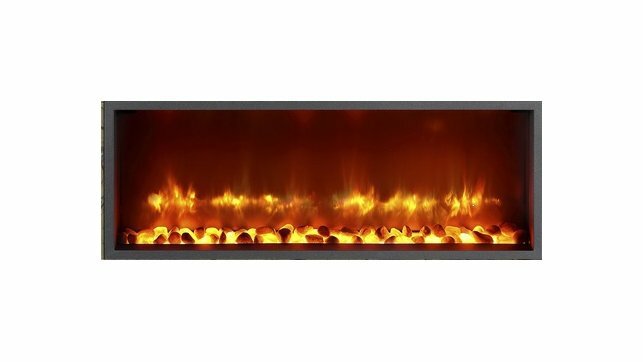 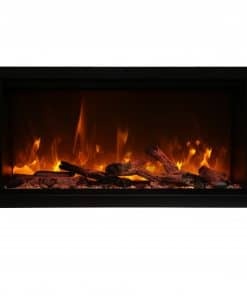 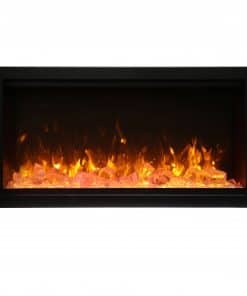 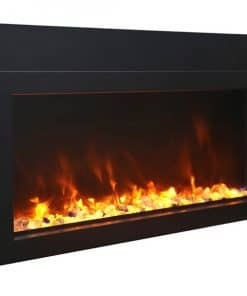 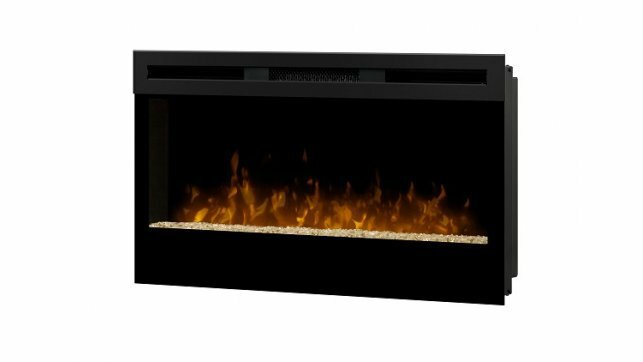 The Dimplex BLF3451 34″ electric linear fireplace is part of our best-selling Prism Series. 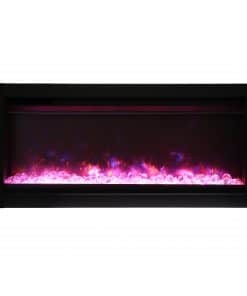 Sparkling with intensity in a full spectrum of RGB colors, the Prism effect illuminates the diamond-like acrylic ice ember bed in a show-stopping effect. 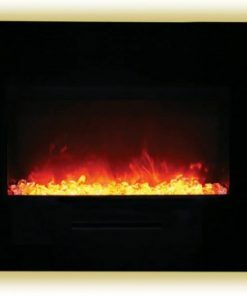 Complete with a powerful and efficient fan-forced heater, the Dimplex BLF3451 adds comfort and ambiance to any space. 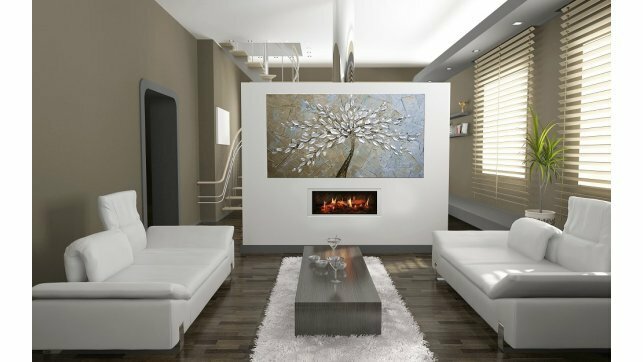 Plugged in or hard-wired, hung on the wall or built-in, the BLF3451 is beautifully versatile. 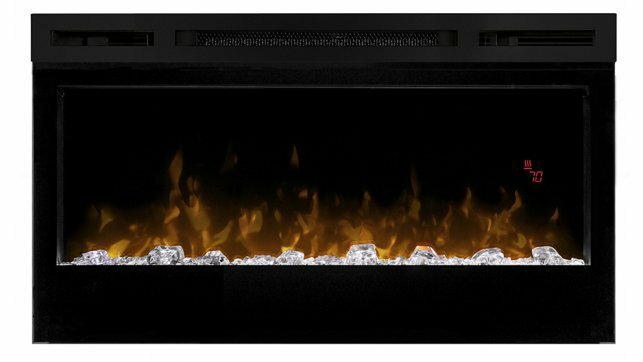 The Original Dimplex Flame Effect™ – A blend of technology, artistry and craftsmanship that sets the standard for realism. 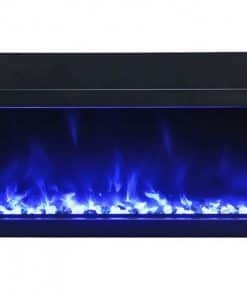 Acrylic Ice Media Bed – Light plays through different size pieces and sparkle in a spectrum of colors. 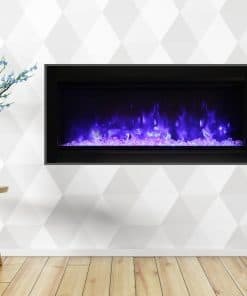 Media Accent Colors – Choose from a variety of brilliant color themes or cycle through a range of colors using the custom mode, freezing on the hue of your choice. 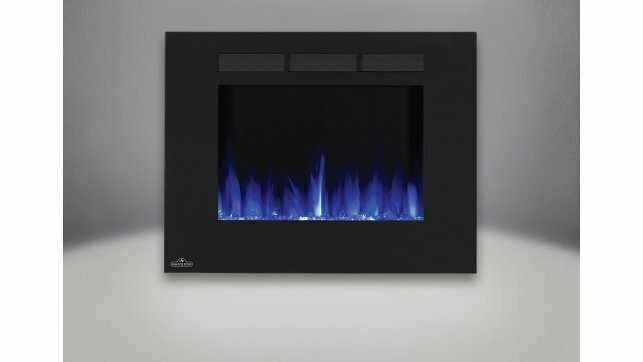 Wired, Seamless Design – Designed for built-in installations wired directly to a dedicated circuit for a clean, custom appearance. 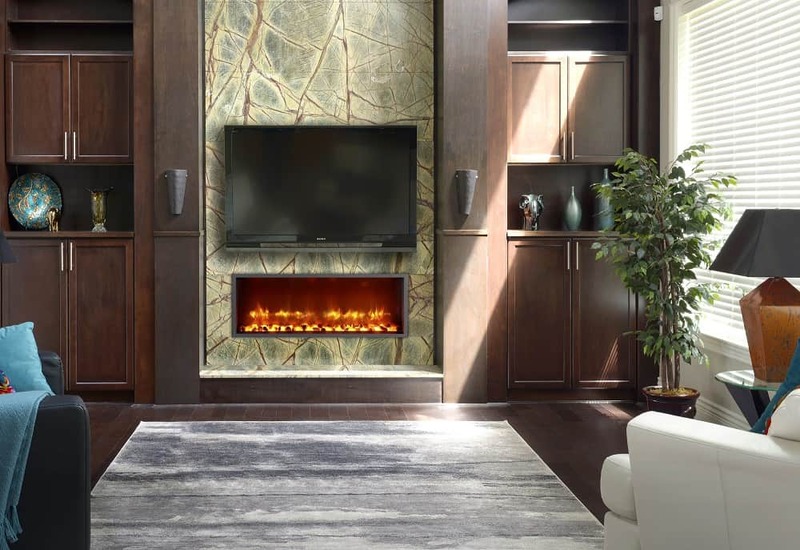 Hanging Glass Design – Detachable glass trim easily finishes rough openings and provides access to media. 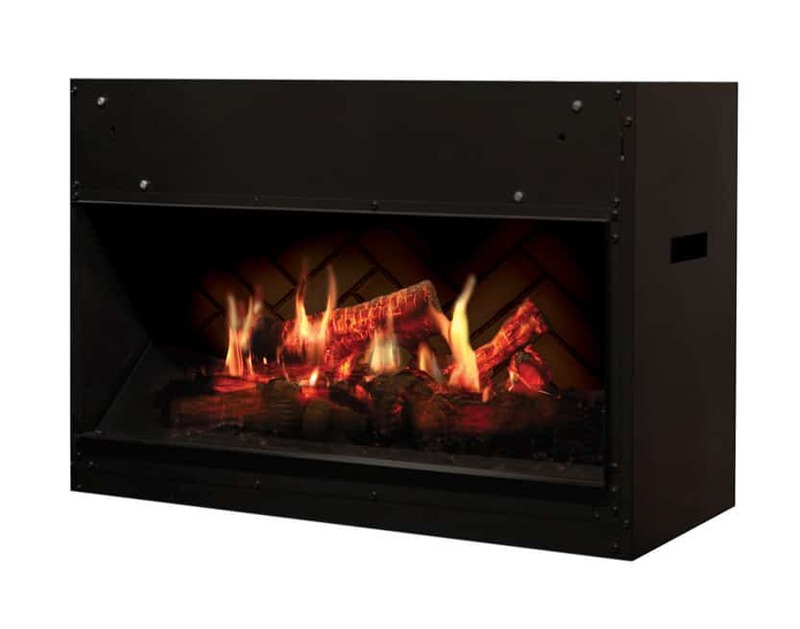 Flexible Installation – Choose partially-recessed, fully-recessed or surface mounted (plug-in) installation. 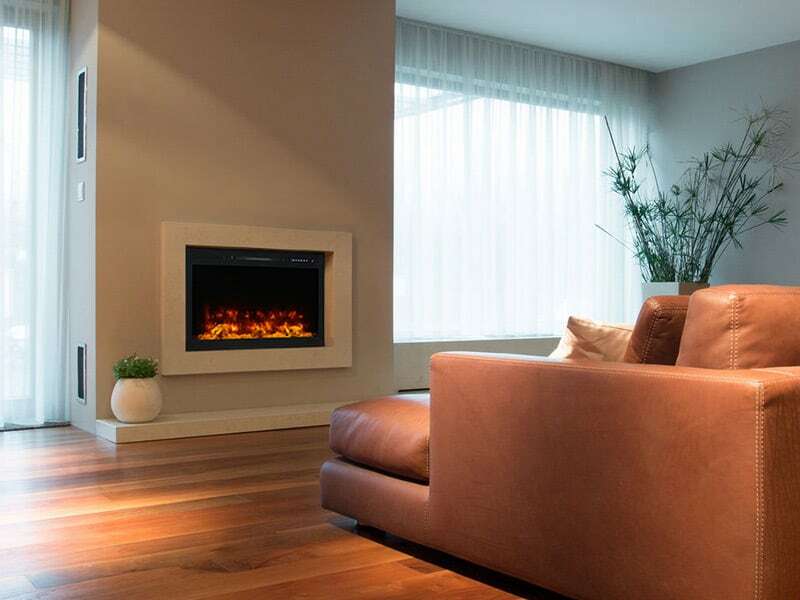 Remote Thermostat Control – Temperature control at your fingertips for convenient comfort. 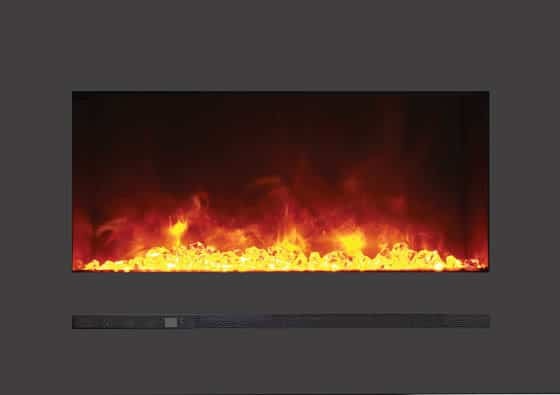 Multi-function Remote – Control the flame, heat and thermostat from the comfort of your chair. 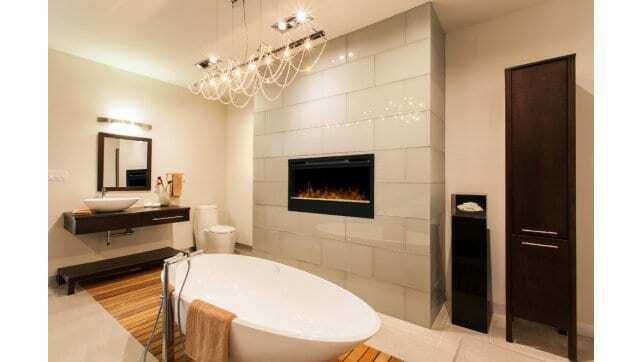 LED Lighting – Flame and lights use brilliant, low-energy LED’s that require zero maintenance. 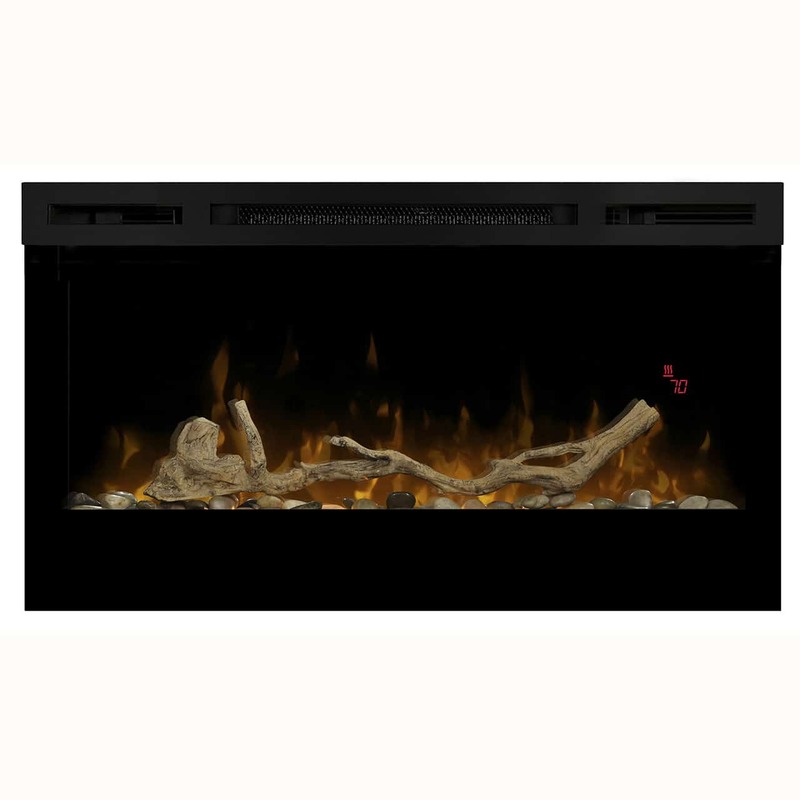 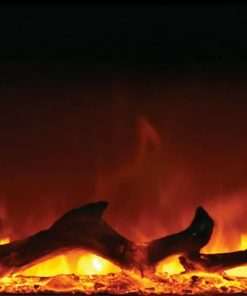 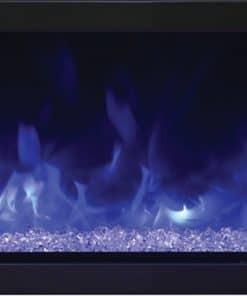 All-season Flames – Enjoy the unique charm of a fireplace 365 days a year using the flames without the heat. 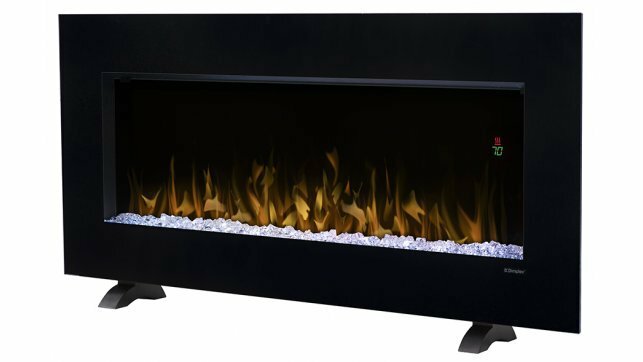 Cool-touch Glass – Glass remains cool making it safe for any location and any user. 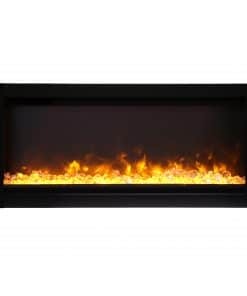 Low Carbon Footprint – The most sustainable fireplace option; no emissions and 100% efficient. 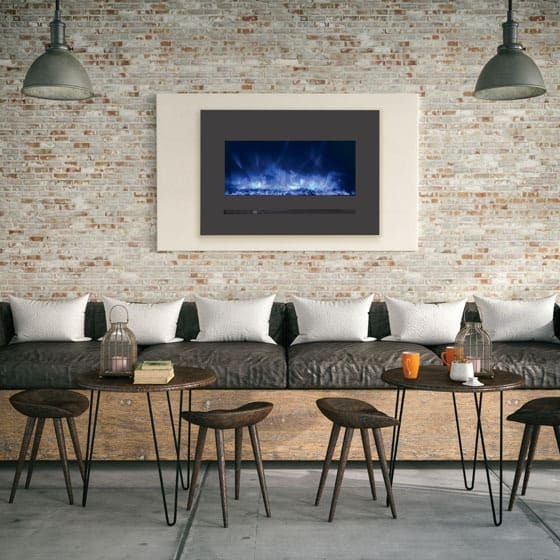 Just Plug It In – Simply plug into any standard household outlet for instant ambiance.